Recommendations compiled by the Punjab Government Servants Benevolent Fund’s investment committee were thrashed out in a meeting held today (Wednesday) at Civil Secretariat Lahore with Punjab Additional Chief Secretary Shamail Ahmad Khawaja in the chair. The meeting decided to adopt a centralised easy pay system of payment of various grants to the deserving provincial government servants, retired government servants, and to the families of government employees in case of his /her death during service or within 15 years of retirement. These payments will be actualised through the Bank of Punjab (BoP) which will issue ‘Benevolent Fund Cards’ to each and every beneficiary of Benevolent Fund Grants, including educational scholarships to the children and other dependent family members, monthly stipend to the widows of deceased government servants, marriage grant for two adult daughters of any government servant, farewell grant on superannuation and funeral grant in the case of death of any government servant or his dependent family members. 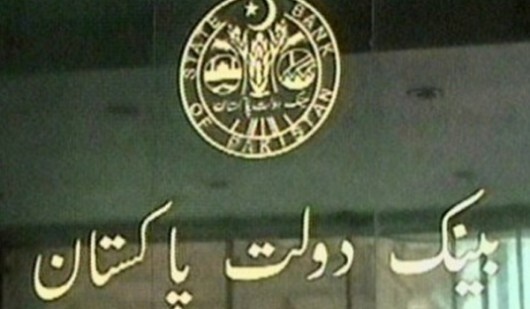 The BoP will issue debit cards entitled ‘Benevolent Fund Cards’ to the beneficiary, who will be entitled to draw the grant’s payment from the ATM of any branch and franchised service centres of the BoP all over Pakistan. This facility will also be available through online banking. The details regarding the beneficiaries of the benevolent fund will be uploaded in the form of excel database to the centralised easy pay server of the Bank of Punjab. Punjab Additional Chief Secretary Shamail Ahmad Khawaja directed that a compatible mechanism in this regard should be evolved as soon as possible. 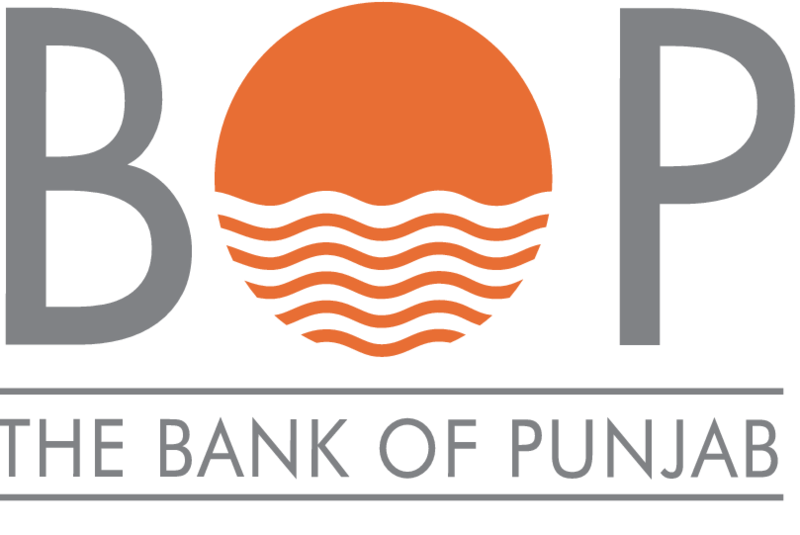 Punjab Government Servants Benevolent Fund Board will issue pay orders in the name of Bank of Punjab, which can be instantly cashed from any branch of BoP so that pending cheques of grants may not suffer any further delay. This partnership between BoP and the Benevolent Fund Board will enhance goodwill for both the organisations, he added. The meeting was attended by Finance Special Secretary Saif Ullah Dogar and S&GAD Additional Secretary (Admin) Sahibzadi Wasimah Umer while senior officers from BoP, including the Public Sector Deposits Head also gave a briefing to the meeting on BoP payable management and process flow of easy pay system. It was also decided in the meeting to revisit the quantum of grants in different heads which would commensurate the current economic scenario keeping in view the occasional devaluation of rupee so that the contribution deducted from the salaries of government servants in this regard could be paid back judiciously to the deserving beneficiaries. The meeting also reviewed resource mobilisation and diversified investment policy of Punjab Government Servants Benevolent Fund in detail.